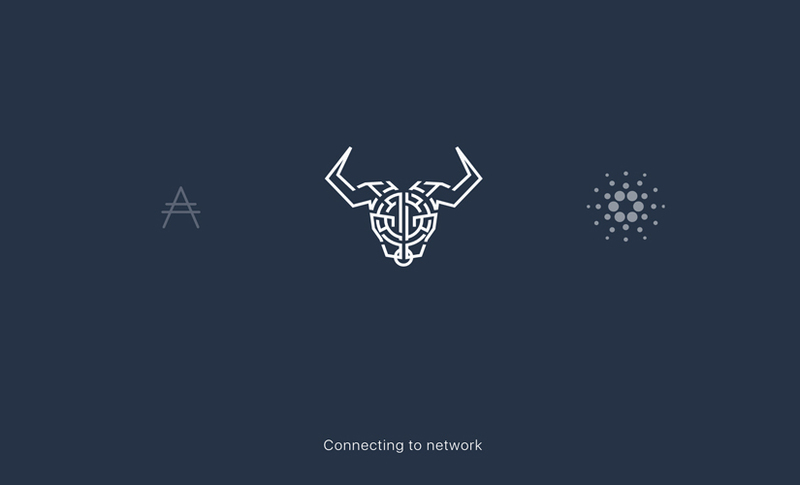 Posted on 12th April 2018 2nd June 2018 Author Justyna PatrycjaCategories NewsTags Ledger Hardware Wallet, Ledger Nano s, Monero, XMRLeave a comment on Monero (XMR) Ledger Support Coming Soon! 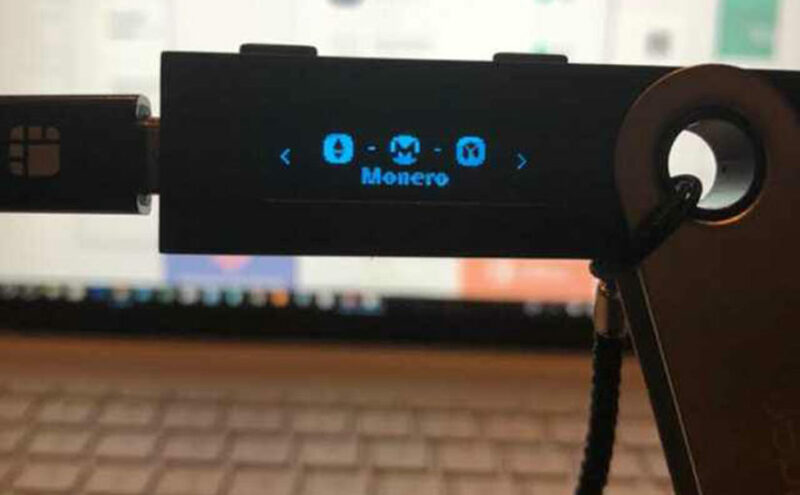 Monero (XMR) code lead Riccardo Spagni has confirmed that the privacy-focused coin will soon receive official Ledger support. Currently, various options exist for secure storage of XMR cryptocurrency, from mobile wallets to the official desktop wallet, but so far no hardware wallet is available for public use. 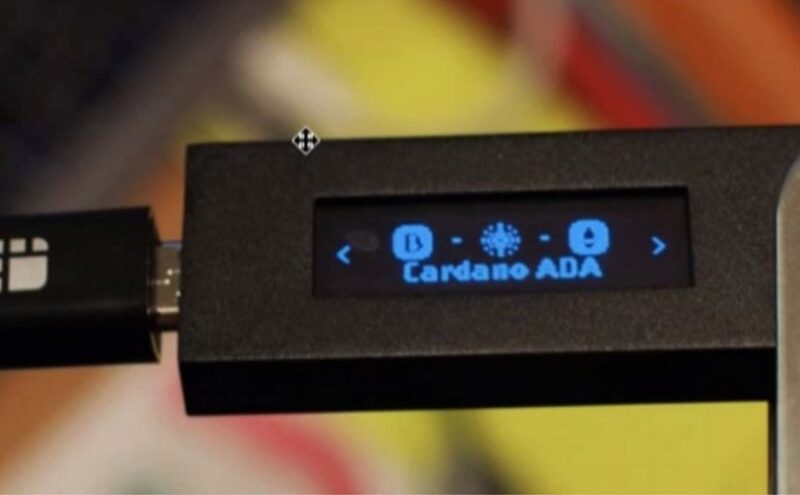 The Ledger integration news broke when Riccardo confirmed during an interview on an episode of the Doug Polk podcast that integration had ‘already’ occurred for users who have the ‘dev kit’, but the public release will probably be available alongside the Monero 0.12.1 release. Hardware support for cryptocurrencies is no longer deemed overprotective. It has become the de facto way of ensuring your assets are secured most effectively. You can find the Github here for the Monero wallet application. Monero was trading at roughly $172 before the Ledger news broke, increasing to $178 before dipping back to $164. This has now stabilised at $170 at the time of writing.